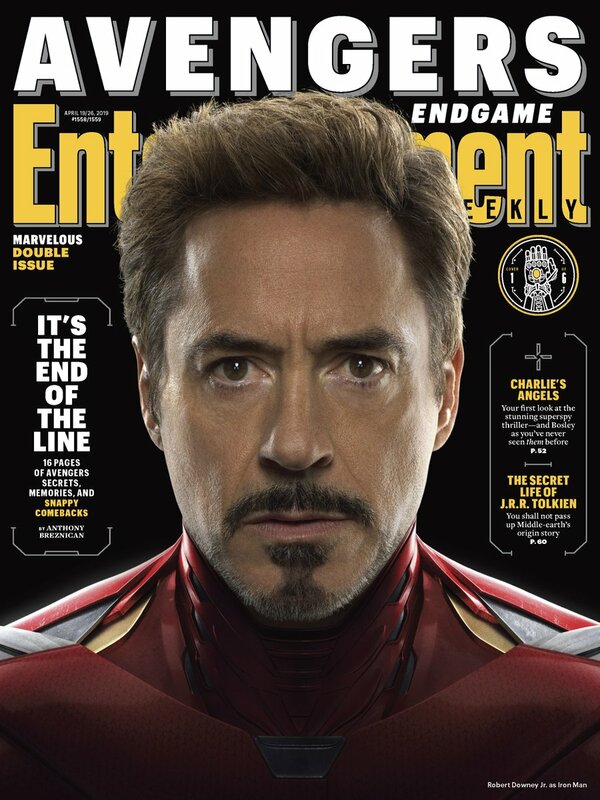 Entertainment Weekly has unveiled a new series of Avengers: Endgame covers, which show off the original Phase 1 line-up of Earth’s Mightiest Heroes. While the upcoming Avengers: Infinity War sequel is expected to juggle an overwhelming array of characters, Marvel Studios head Kevin Feige clarified last month that the stars of 2012’s The Avengers will serve as the primary focus of the story. Indeed, Captain America and Iron Man have been particularly prominent in the film’s trailers and TV spots, and it may not be a coincidence that these are the two heroes who are most widely predicted to be exiting the franchise with this month’s release. 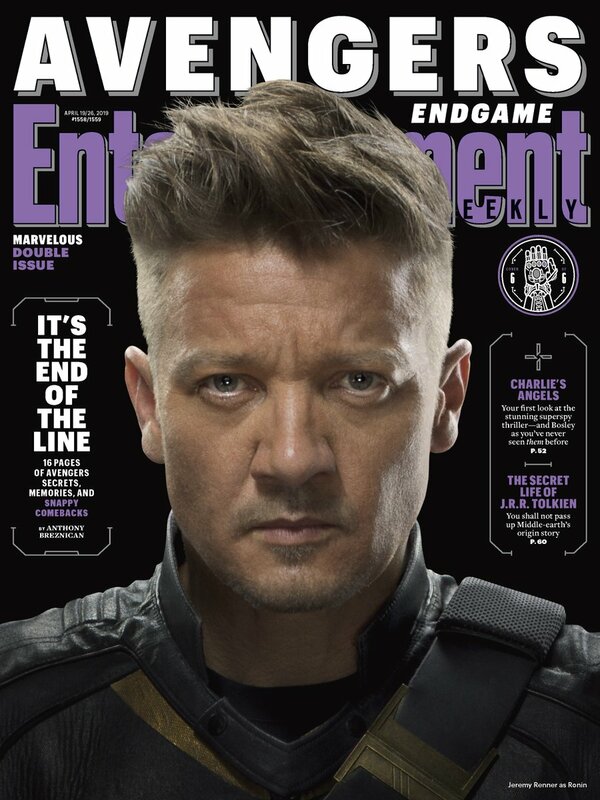 At the same time, there’s been some speculation lately that the movie’s marketing has been hiding some major Hawkeye-related spoilers from us. 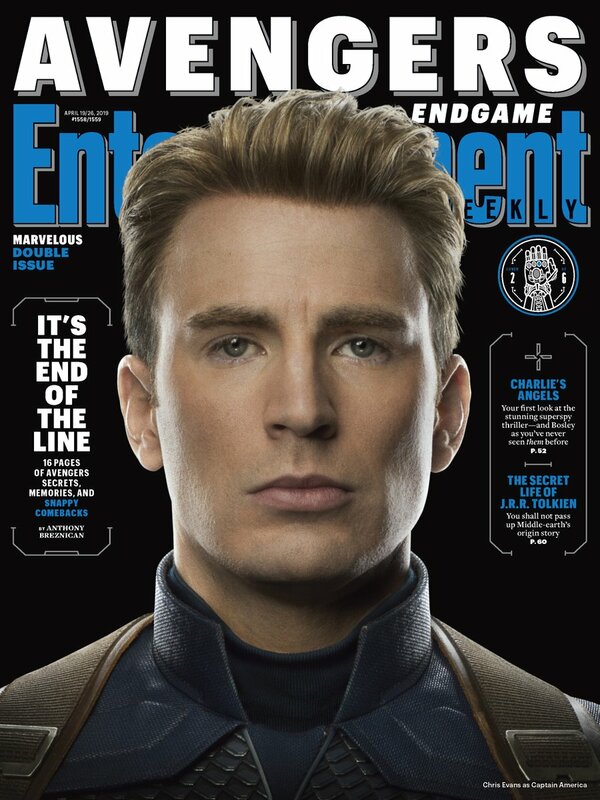 And at the very least, after sitting out Infinity War, Clint Barton has a lot of lost time to make up for. 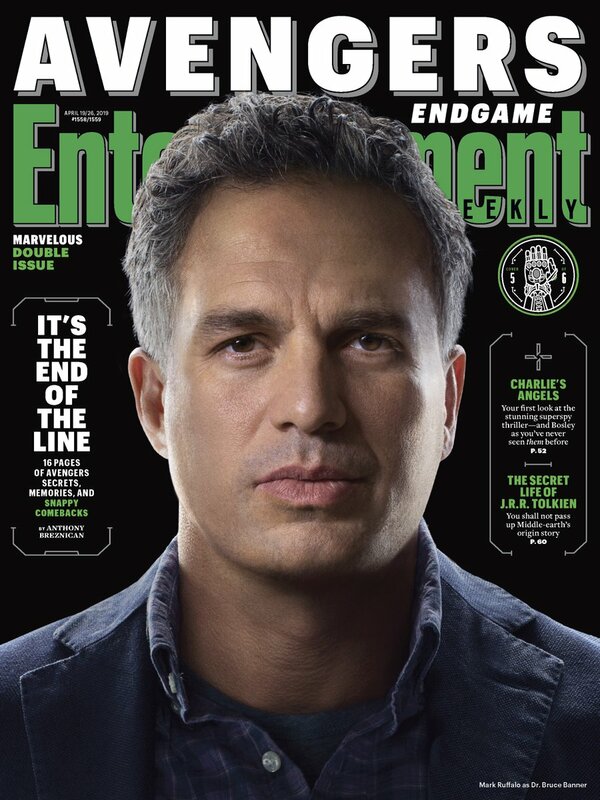 Another character who’s been shrouded in secrecy is Bruce Banner, whose big green alter ego has been completely absent from the film’s promotional footage. That being said, Hulk has shown up in plenty of promo art and merchandise, and his latest design has heavily fueled theories of Professor Hulk making his debut. Meanwhile, we can also expect Thor to play a key role in the adventure to come, after suffering some heavy losses in last year’s Infinity War. 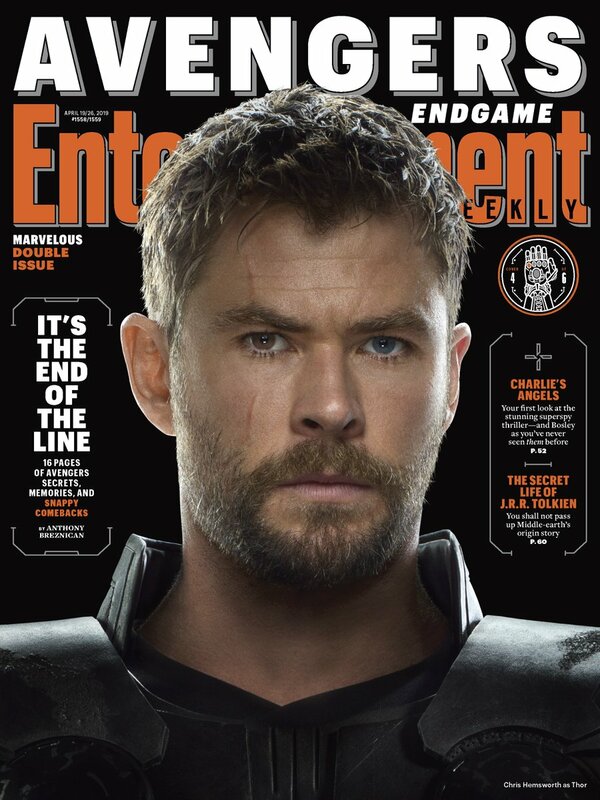 Having been in this franchise even longer than Cap, there’s reason to believe that the God of Thunder will also be going into retirement with Endgame. 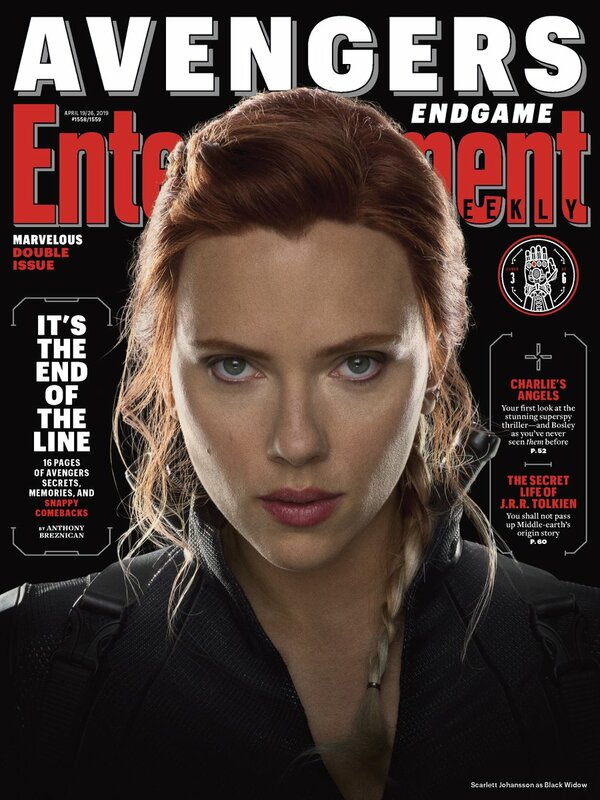 However, one character that we know we’ll see more of in Marvel’s Phase 4 is Black Widow, whose long-awaited solo movie is due for release next year. But whatever the future holds for the original Phase 1 team, we’ll be seeing the old gang back together at least one more time when Avengers: Endgame hits theaters on April 26th.